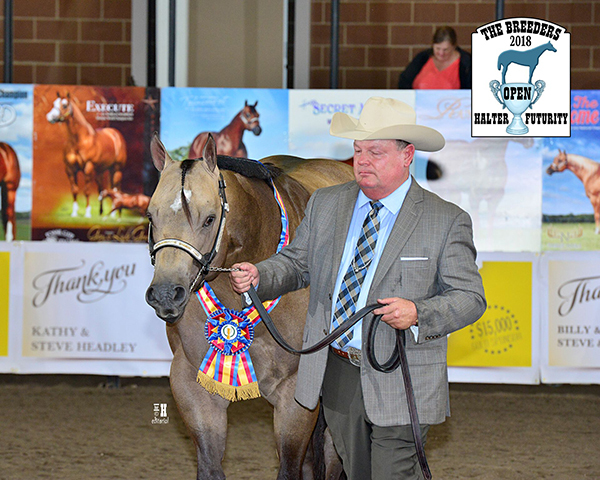 The 2018 Breeders Halter Futurity is now underway in Des Moines, Iowa and will continue through September 16th. Stay tuned to EquineChronicle.com for the remainder of this week as LIVE results come in from the show, as well as a full recap on Monday. 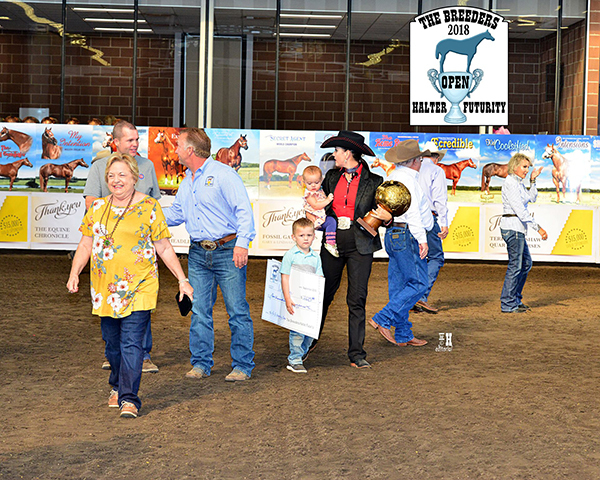 The first Champion of the Futurity was crowned in Junior Weanling Colts. Kaleena Weakly and Bigger Dreams (My Intention X Dream Big Dreams) was named the winner. She was followed in second place by Robin Klover with IEM A Cool Secret, the highest placing Owner/Breeder/Exhibitor, and in third by Kim Anding with Revolutional. Click on the links below for complete results.